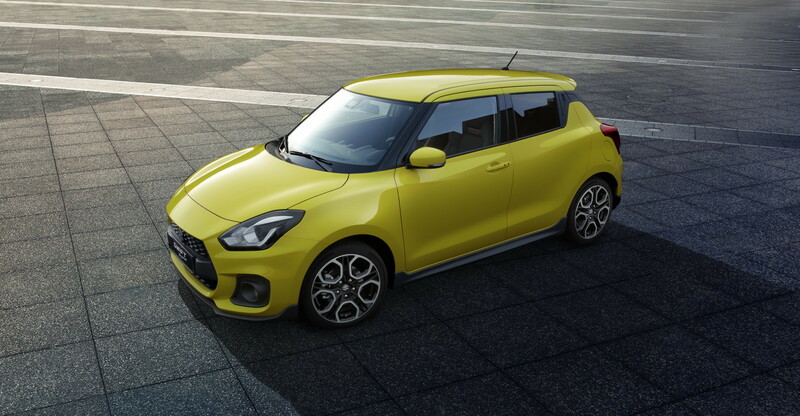 The Swift Sport was launched in Japan late last year and the performance-oriented model of the Swift is now in Europe. Priced at £16,499 ( Rs 15.09 lakh) in the UK, it is around Rs 1 lakh more expensive than the regular top-spec variant of the Swift which is powered by a 1.0-litre Boosterjet engine. 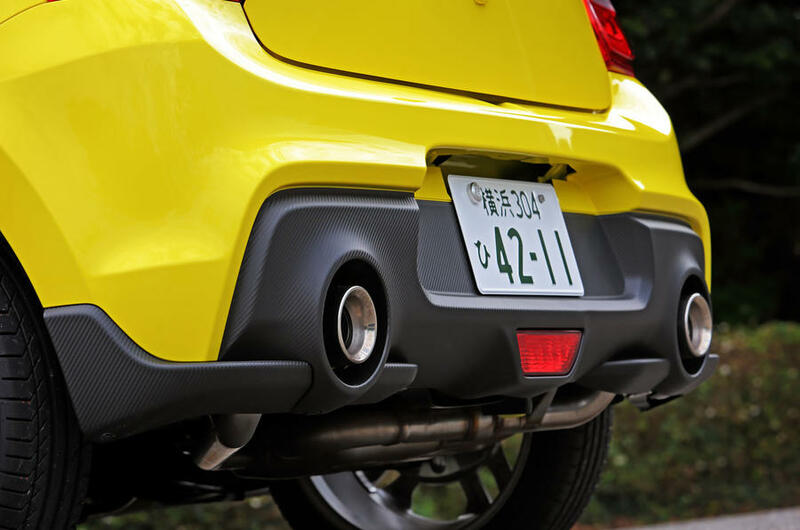 The Suzuki Swift Sport is packed with beefier looks and a very powerful engine . It gets a 1.4-litre Boosterjet turbo petrol engine that puts out 140hp of max power and 230Nm of peak torque. Mated to a 6-speed manual stick which sends grunt to the front wheels. The Swift Sport has a power-to-weight ratio of 142hp per tonne -thanks to the lightweight Heartech platform which helps to keep the kerb weight @ 975 kg .This beast can do 0-100kmph in just 8.1 seconds which is 2.51 seconds quicker than the 105hp Polo GT TSI the one we get in india . Why India needs the 140 Hp Swift Sport ?? The Swift is a top selling car in India ever since the first-gen model arrived here in 2005. 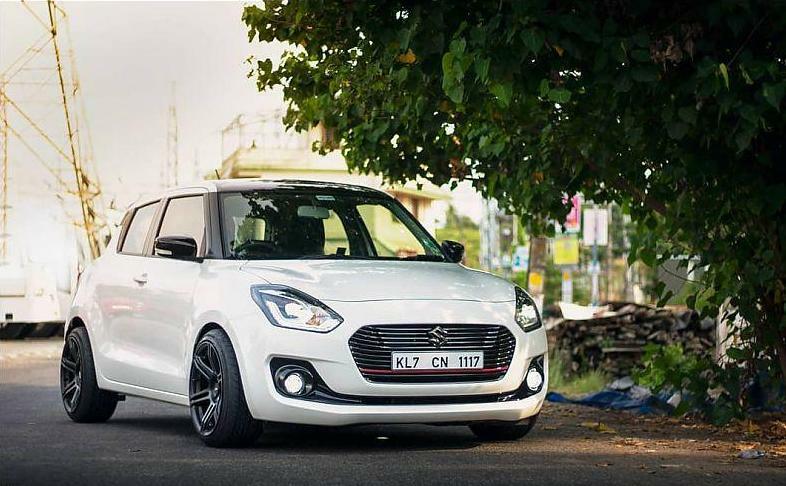 All the three generation of the popular hatchback had a lot more to offer in terms of performance and was always a true drivers car ,the best way to keep the fun is by introducing a sportier model of the swift. Maruti Suzuki’s first-ever performance-oriented offering, the Baleno RS, isn’t as hot-selling as the regular Baleno. The Baleno RS is powered by Suzuki’s 1.0-litre Boosterjet DITC (Direct Injection turbocharged) engine that puts out 102hp. The same engine is available in other global markets without the RS badge. While the Baleno RS does get some cosmetic enhancements over the stock hatchback, however the cosmetic enhancements does not justify the price what Maruti charges for the RS badge . 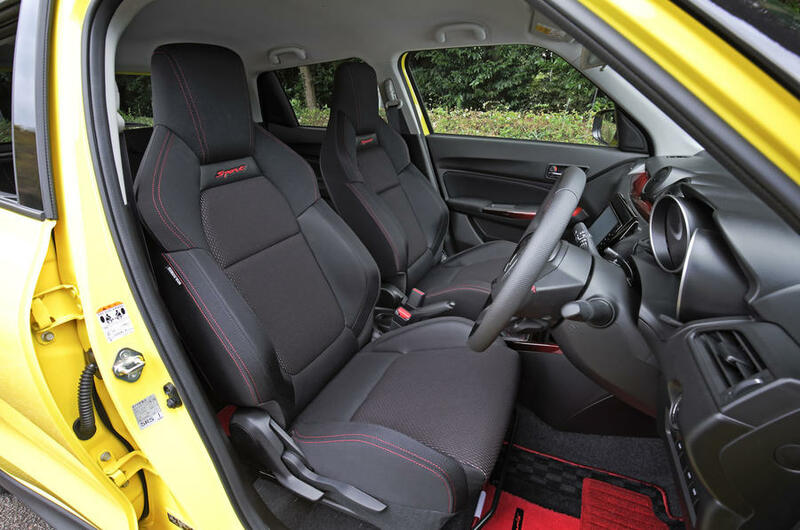 The Swift Sport is a proper hot hatch. Not just in terms of performance, but also in the way it looks. Apart from the exclusive Monroe suspension setup, sports seats, bigger brakes and, of course, the flagship 1.4-litre Boosterjet engine, you also get a reworked front profile with a massive grille and redesigned dual-tone rear bumper with twin exhaust outlets and rides on a 17-inch alloy wheels that go well with the performance-oriented theme . 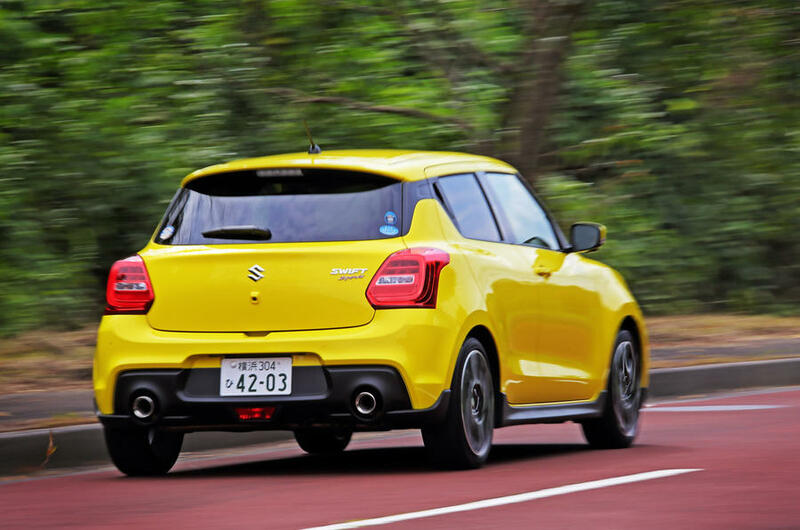 The Swift is heavily localised in India and by just importing the engine and suspension components along with a few other bits, Maruti Suzuki can keep the Sport’s price in check . Should cost around Rs 9.5 lakhs Considering the price difference between the UK-spec Swift and Swift Sport . If priced under Rs 10 lakh, the 140PS Swift Sport will go against the 147hp Abarth Punto (Rs 9.67 lakh, ex-Delhi) and the 105hp Polo GT TSI (Rs 9.33 lakh) the only hot hatch in the country now . 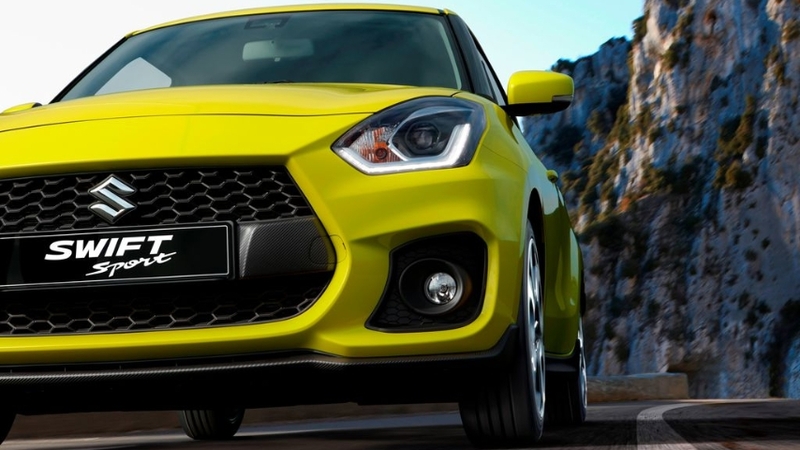 The Swift Sport can achieve what the Baleno RS failed . Moreover, with a power-to-weight ratio of 142hp/tonne, the Swift Sport could help enthusiasts relish a proper hot hatch at half the price of what Volkswagen charges for the imported Polo GTI (Rs 19.99 lakh, ex-India). Maruti’s Nexa showrooms, from where it sells its premium cars, could become the retail platform for the Swift Sport.